Released in 2002, Quizás is Enrique’s fourth Spanish-language studio album. The album was a huge commercial hit and became the highest charting Spanish album (at the time) on the Billboard Top 200 chart, reaching #7. 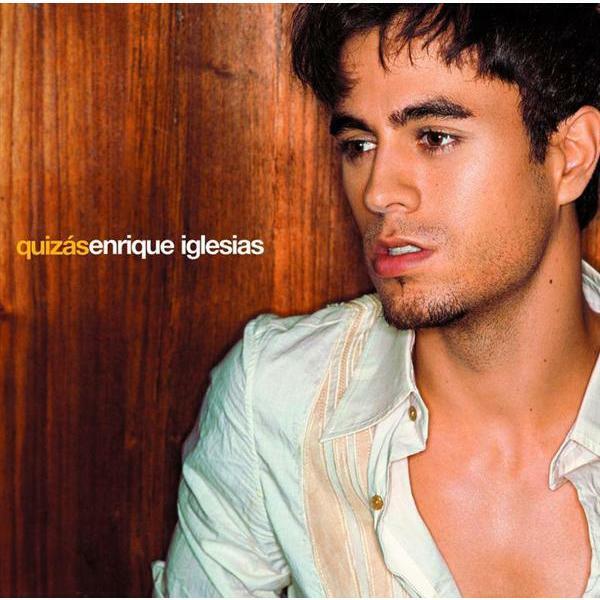 Quizás features some of Enrique Iglesias’ most popular and well-respected Spanish tracks, including “Mentiroso”, “Para Qué La Vida” and the title track “Quizás”.